Youth Wrestling Physical Fitness Nights; Still Time to Register! 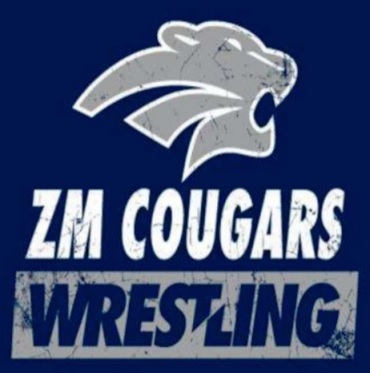 On Monday, November 19th and Monday, November 26th from 6- 7:00 PM, ZM Youth Wrestling will be hosting free Physical Fitness Nights open to any Pre-K thru 6th grade student. The action will take place in the Mazeppa school wrestling room. Fun activities are planned to help with strength, speed, agility, and endurance. Wear a t-shirt, gym shorts, and clean tennis or wrestling shoes. There is no cost and no experience necessary. Join your friends and come make new ones!